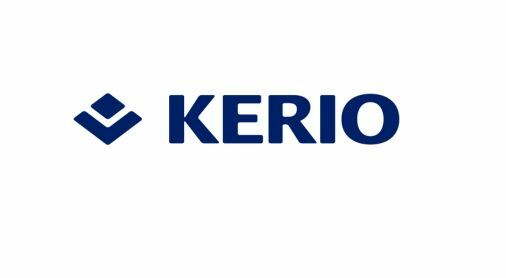 Kerio’s award-winning products are tailored to the needs of small and mid-sized businesses. All combine powerful features with ease of use for business users and IT professionals. Our attractive licensing packages and the flexibility to run on many hardware and software configurations deliver enterprise-class functionality for a low total cost of ownership.